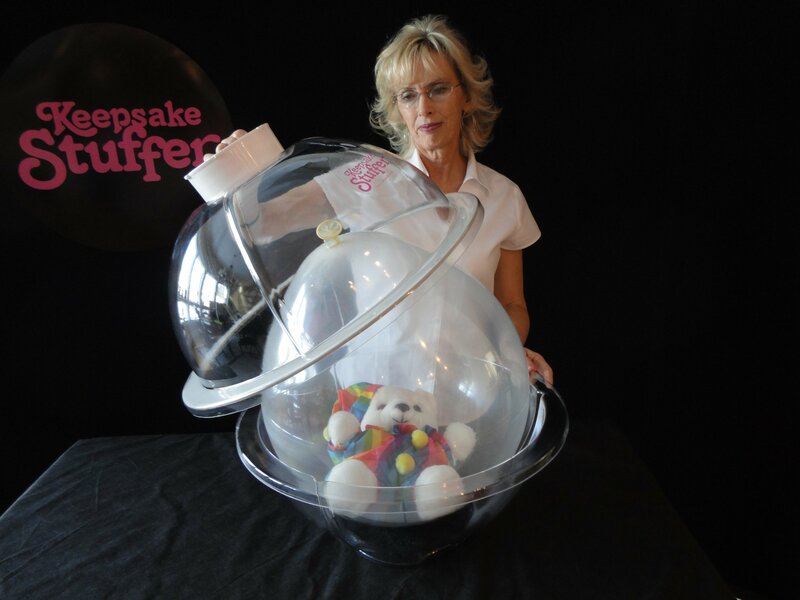 Keepsake Balloon Stuffer Gift Wrap Stuffing Machine that uses an 18 inch diameter Qualatex stuffing balloon. 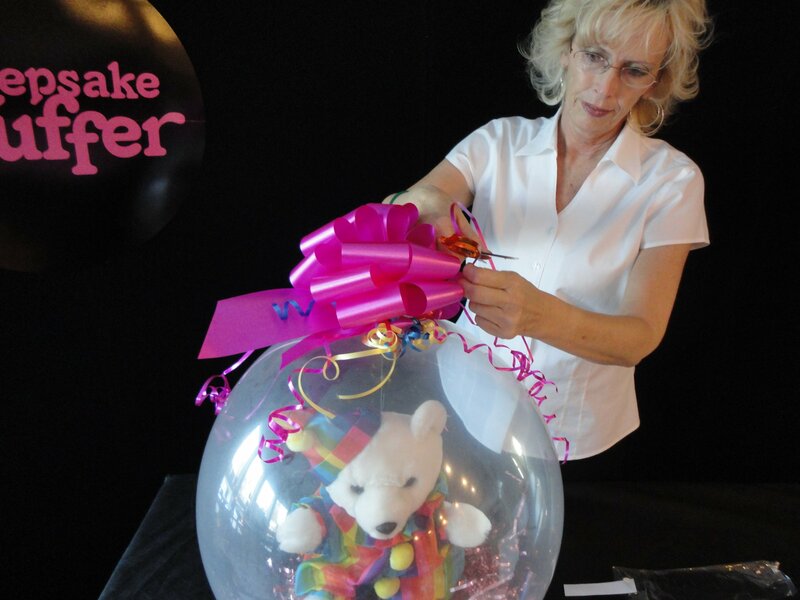 a classy way to Wrap your gift in a balloon, giab….. STRETCHER is NOT included. 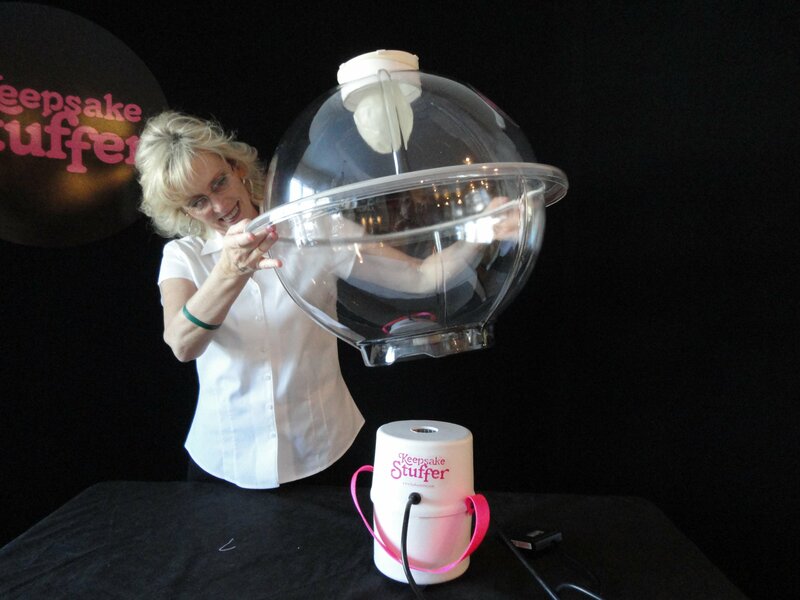 This kit come with a complete Rose Stuffer system for the Qualatex 11 inch heart shaped balloon. 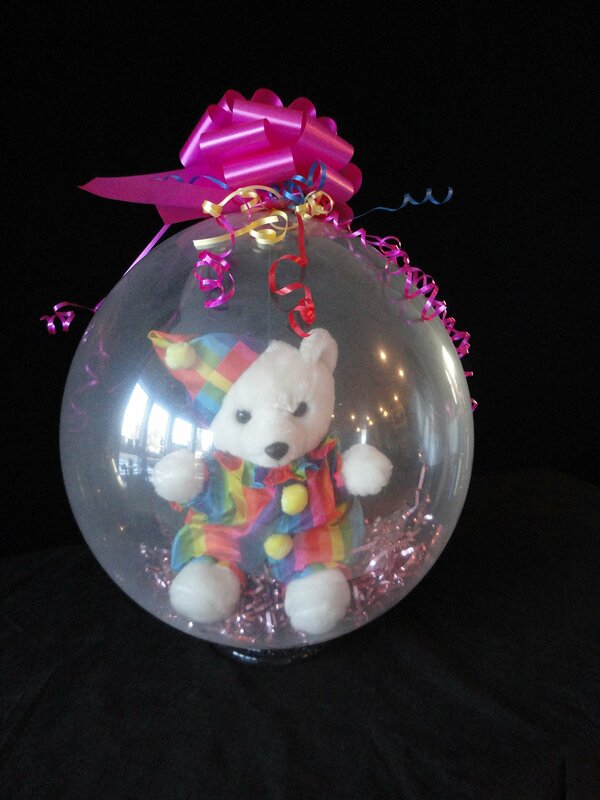 a classy way to Wrap your gift in a balloon, giab, STRETCHER is NOT included. 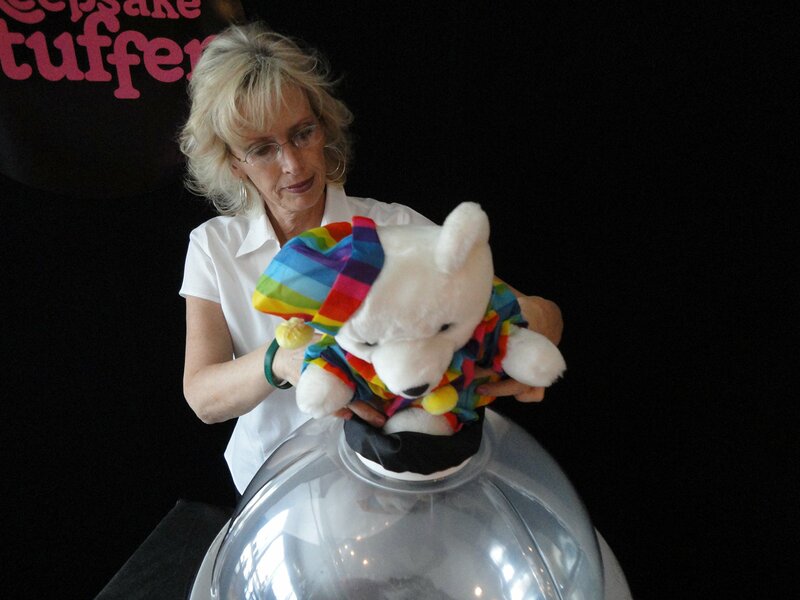 Keepsake Stuffer a gift in a Balloon business offers supplies and equipment to businesses that wants to make great money while having a lot of fun. 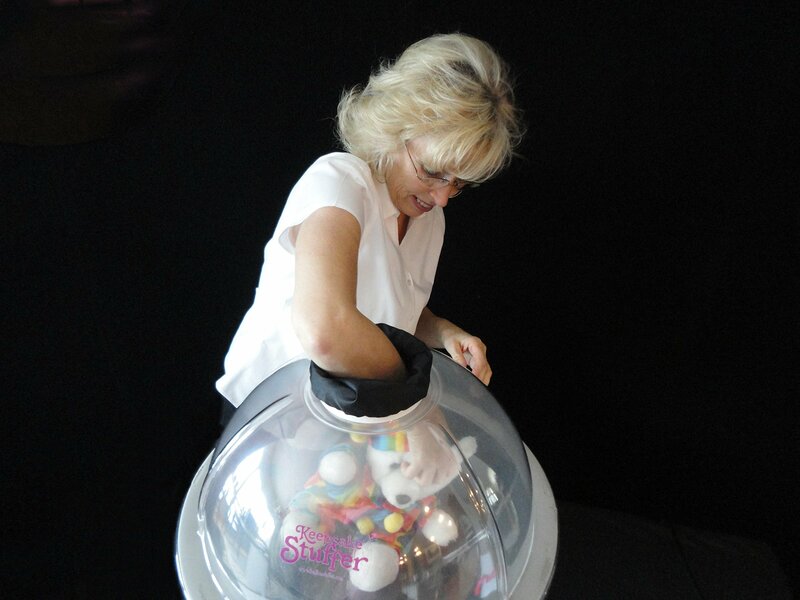 The Keepsake Stuffer stuffing machine is a classy way to wrap a balloon and is the easiest and most exciting way to entice customers to purchase a gift wrapped in a balloon. 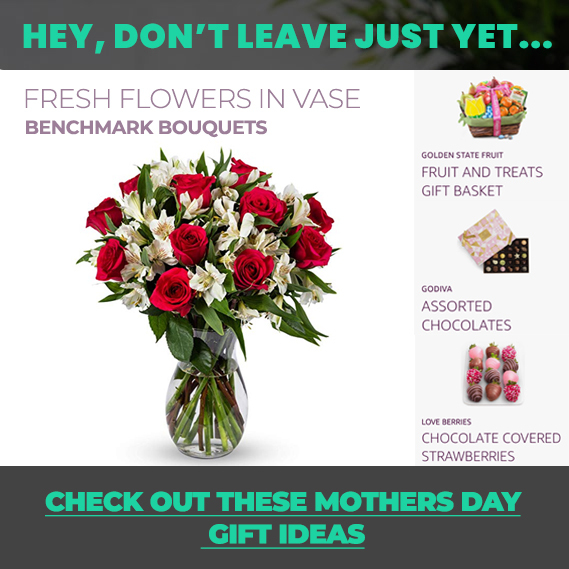 A stuffed balloon offers a wide variety of presentation options to ensure that your business will be the place to visit when someone is looking for a unique and memorable gift. 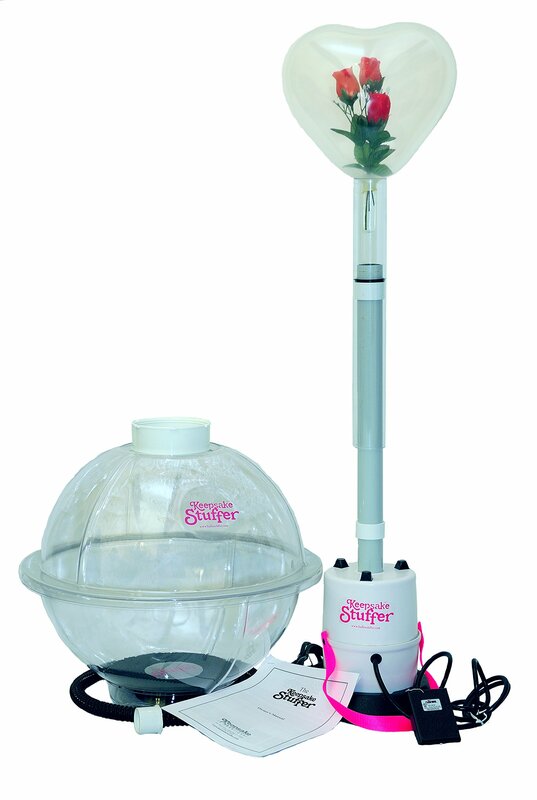 This Amazon Keepsake Stuffer kit includes the clear chamber, inflator motor, inflator hose, inflator stand and the complete Rose Stuffer. The STRETCHER is NOT included.